Chelsea will host Cardiff City in the Premier League on Saturday in what promises to be a tough afternoon for the Bluebirds. Both sides have had very different stories so far this campaign with Chelsea looking to extend their unbeaten start to make it five wins out of five. 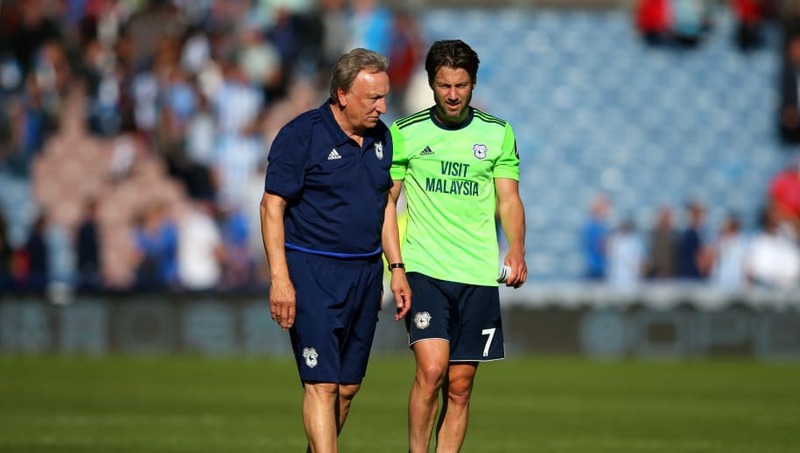 Meanwhile Bluebirds manager Neil Warnock and his side aim to get their first win on the board after picking up only two points in their first four matches. Maurizio Sarri will be looking to maintain his Italian tactics on his Chelsea team which have so far been effective, so it will be interesting to see how a team as honest as Cardiff will fare against the Blues after they almost toppled Arsenal. Here are the four key battles that could decide the match at Stamford Bridge. After a spell at PSG, David Luiz returned to Chelsea in 2016 and has an interesting history in this fixture. His defensive howler helped Cardiff City’s Jordan Mutch chip the ball over Petr Cech which gave the Welsh outfit the lead in the 2013 fixture. 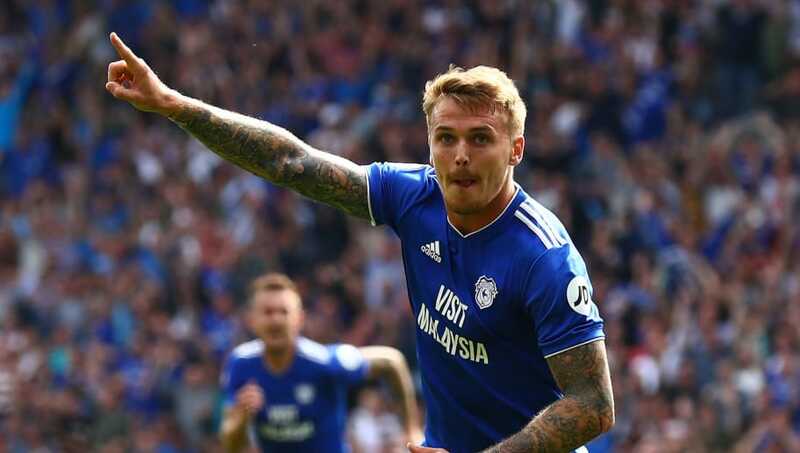 The Brazilian centre-back will have to stop Danny Ward from striking on Saturday, as the Englishman got himself on the score sheet against Arsenal and will be hungry for more. 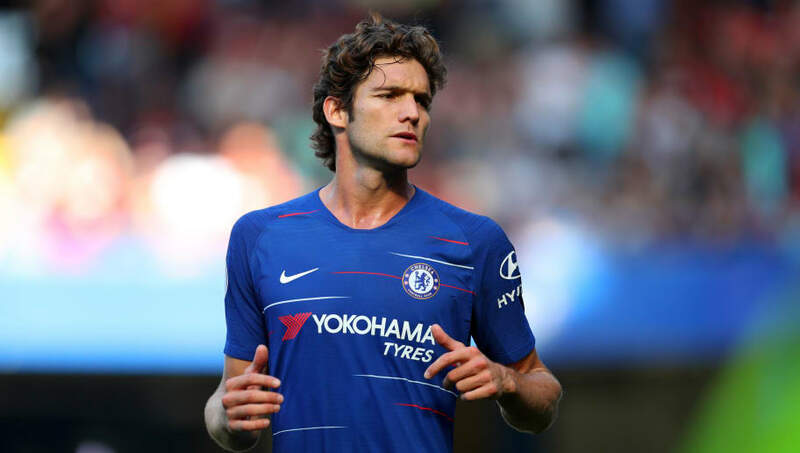 There is no arguing with the technical ability that Marcos Alonso possesses, and he is arguably the best left back currently in the Premier League at the moment. A wizard at set pieces as well as adding extra width to Maurizio Sarri’s side, it could be a busy afternoon for his opposite number Junior Hoilett. The former Blackburn Rovers and QPR man is well known for his attacking agility and flair, but his defensive duties may be put to the test in order to support his left back if Chelsea get the width that they are after. It will be a tough test for both sets of midfielders, with the World Cup winner going up against the former Bournemouth middle man in what should be a physical clash throughout the match. The Frenchman needs no introduction, his talent and his energy appear to be never ending but Kante will have Jorginho in support to make things happen for Chelsea. Conversely, it could go one of two ways for Harry Arter. He will either get no time or space on the ball or he will have to drop deep in order to prevent being pressed up the pitch. The latter could be more likely as Kante thoroughly enjoys making a nuisance of himself. This midfield battle could be vital to determining the outcome of the game. 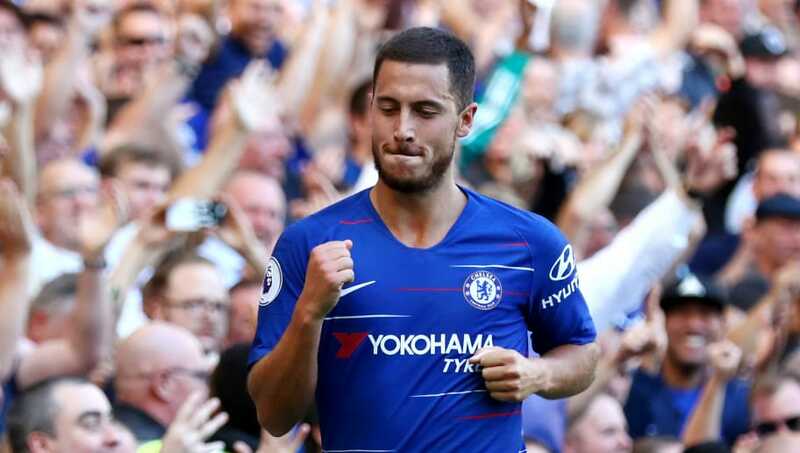 Of course, the best player on the pitch will be Eden Hazard without a doubt, and his performance will have a big say as to what the final score will be. The Belgian scored a hat-trick in this very same fixture in the 2013/2014 season in a 4-1 win in what was a very easy afternoon for the 27-year-old. We could see Cardiff leaving Stamford Bridge with soe if Hazard has an off day.ard quiet which won’t be easy, but not impossible. Not only is the 27-year-old defender a leader at the back, but he can also make other players perform better in his presence. We could see Cardiff leaving Stamford Bridge with some points if Hazard has an off day.